Cadet band is primarily 6th graders, and meets Mondays and Thursdays at 7:30 am. Cadet band students have their group lessons during the day on Wednesdays. 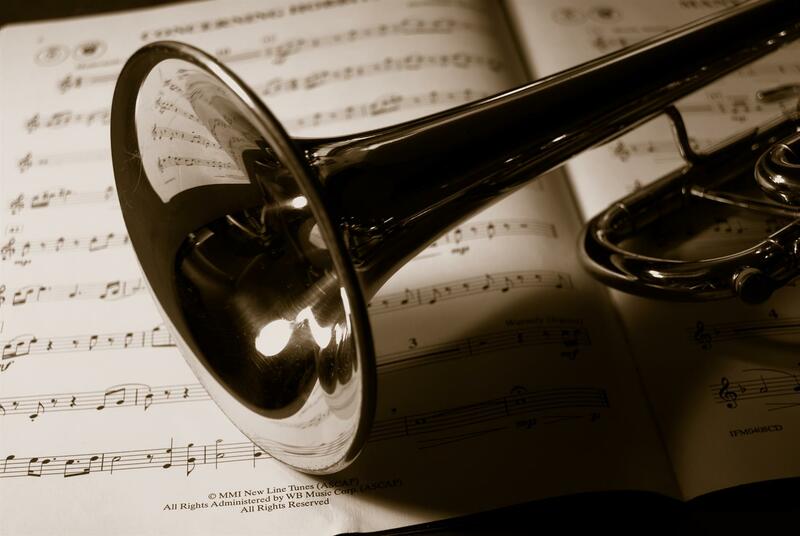 Concert band is primarily 7th and 8th graders, and meets on Tuesdays, Wednesdays, and Fridays at 7:30 am. Concert band students have their group lessons during the day on either Tuesday or Friday. Jazz ensemble is made up of qualified members of both Cadet band and Concert band, and meets Tuesday afternoons after school until 4:50 pm.